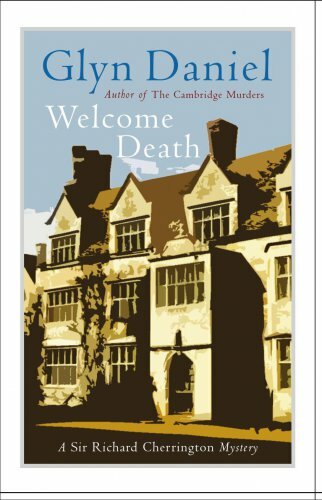 Cambridge Don, Sir Richard Cherrington is invited by his aunt to her small sleepy village in the Vale of Glamorgan, in Wales, to solve a poison-pen mystery. Little did he expect his ingenuity as a detective to be used to solve a murder! No death could have been more widely welcome than Evan Morgan's. For Morgan had spent the war making money and enemies with about equal facility. On the night of the "Welcome Home" celebrations for returned soldiers, a whole posse of murderers beat a path to the door of the Manor House. Sir Richard solved this intricate puzzle of motives and alibis.